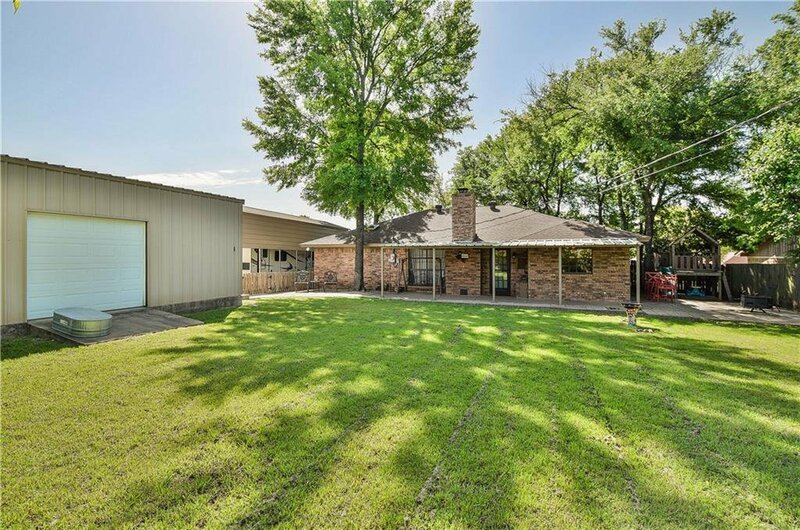 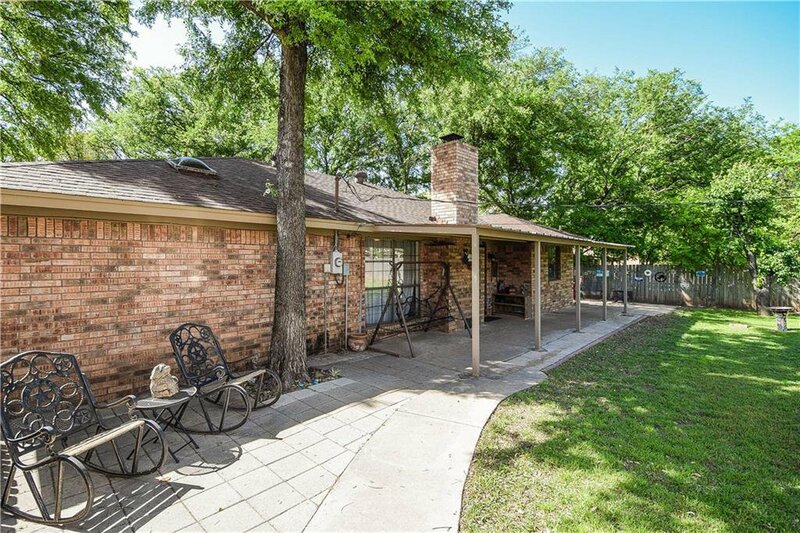 Fantastic 3 BD 2 BA home on a larger corner lot with mature trees and a 30 x 40 workshop on a concrete foundation AND an RV carport! 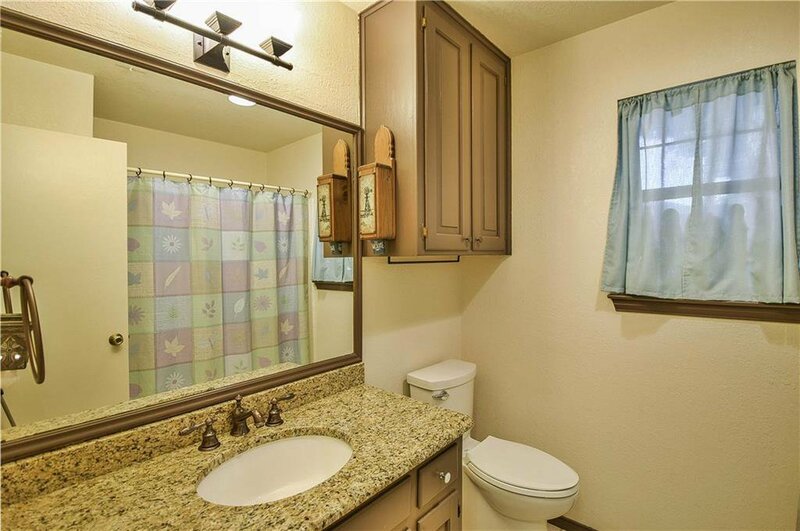 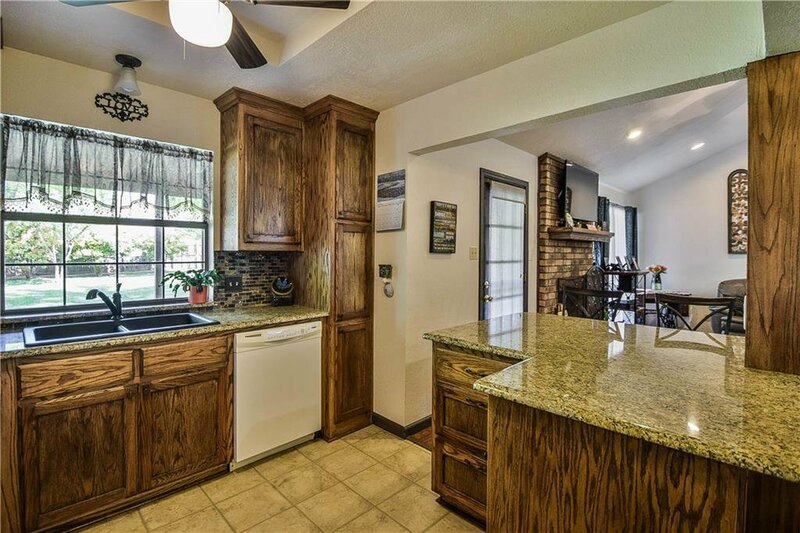 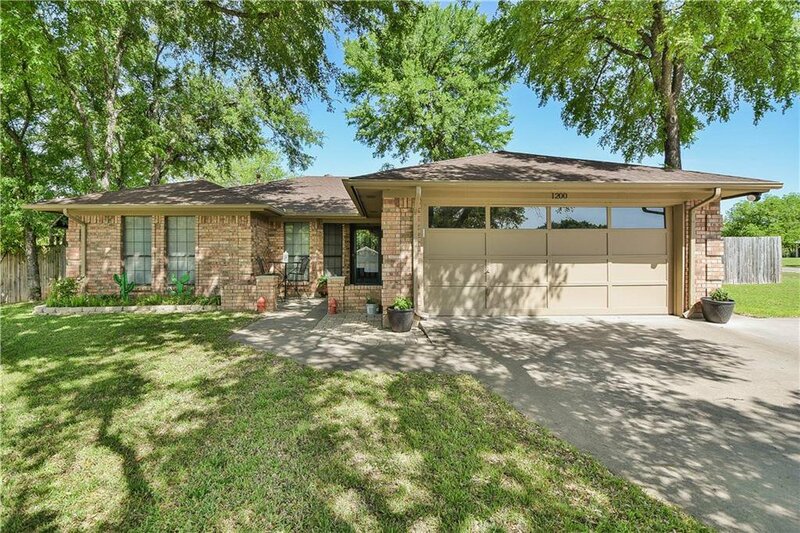 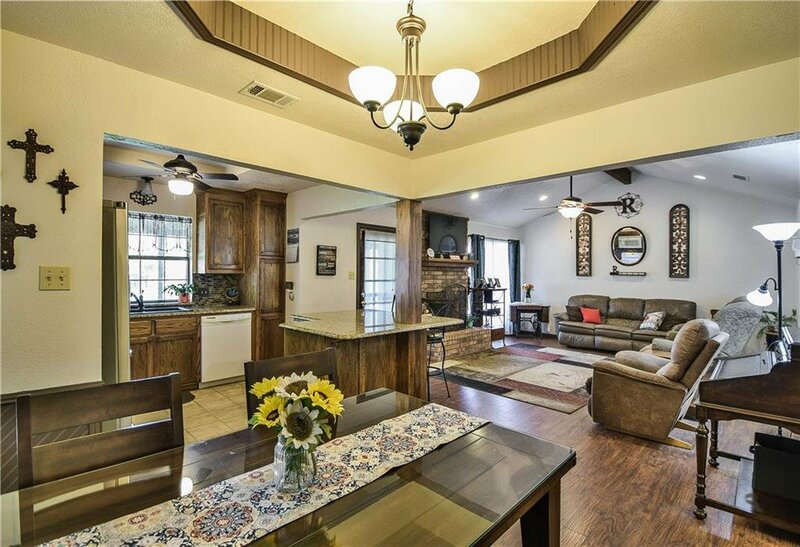 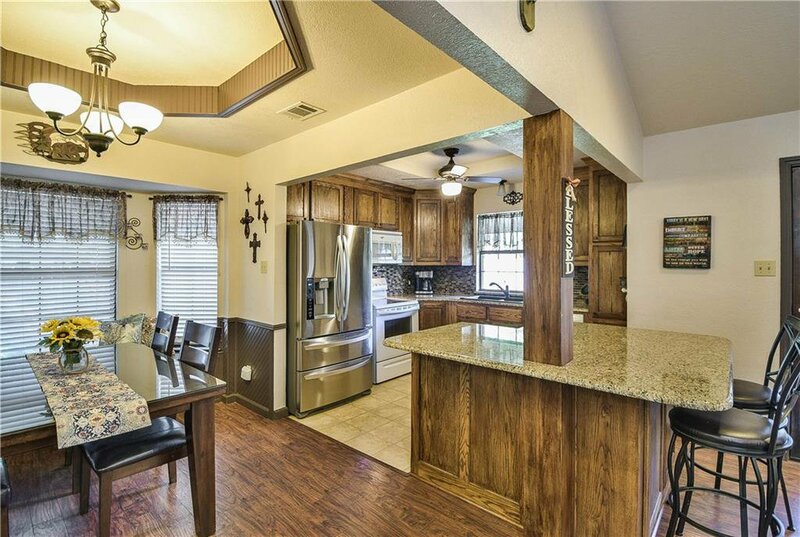 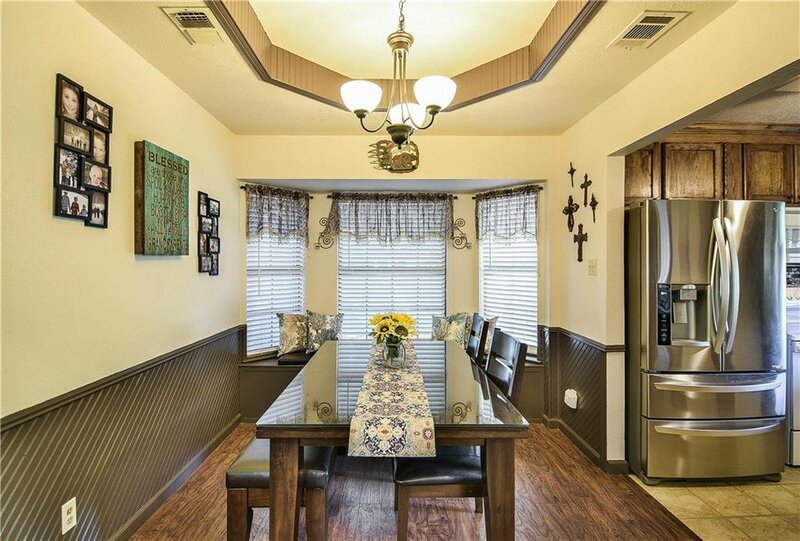 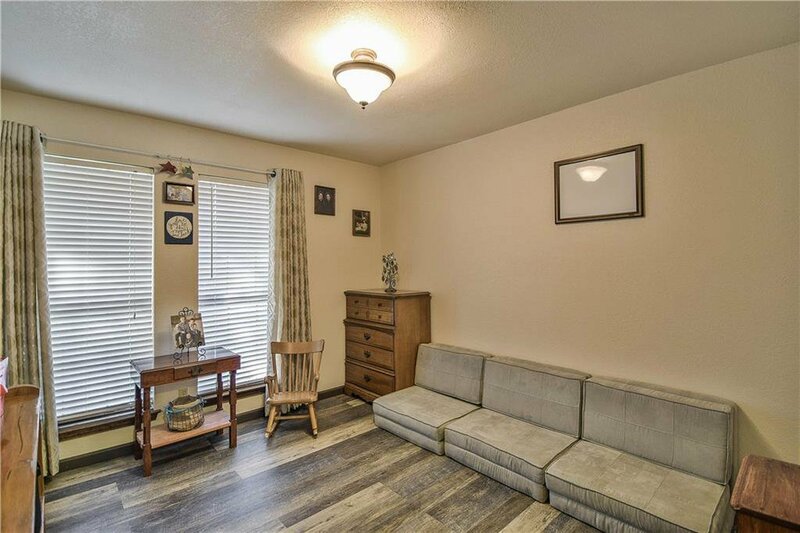 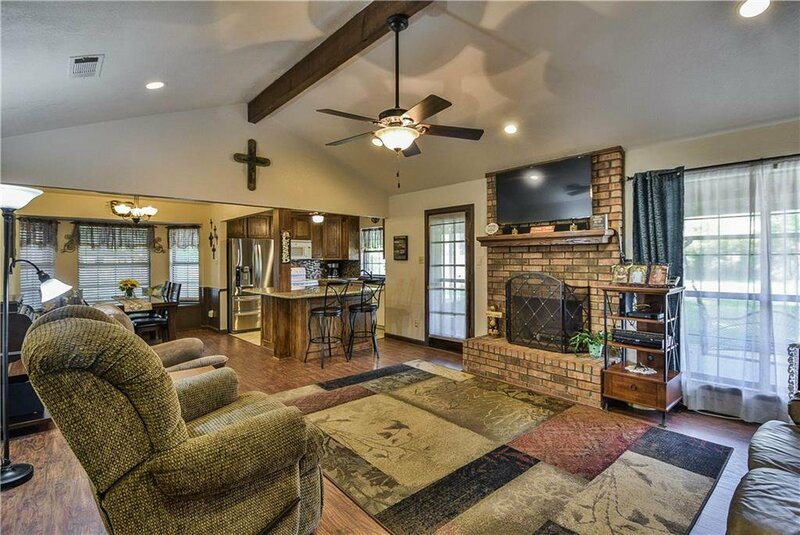 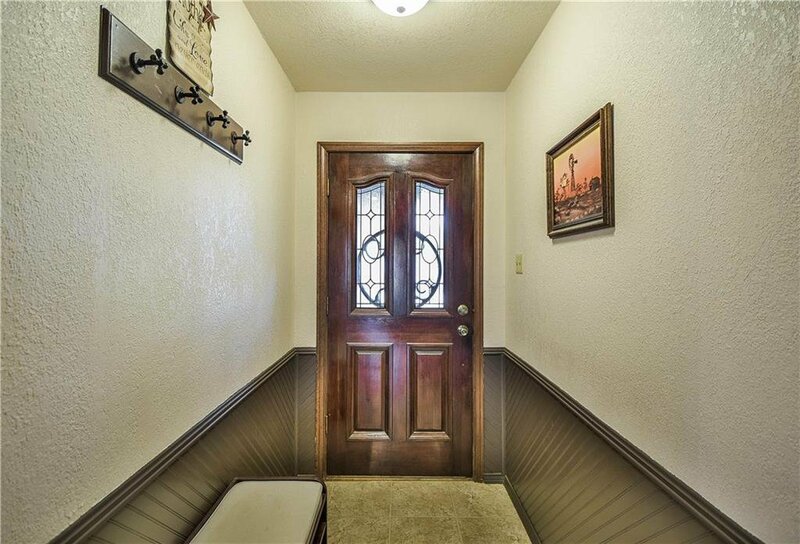 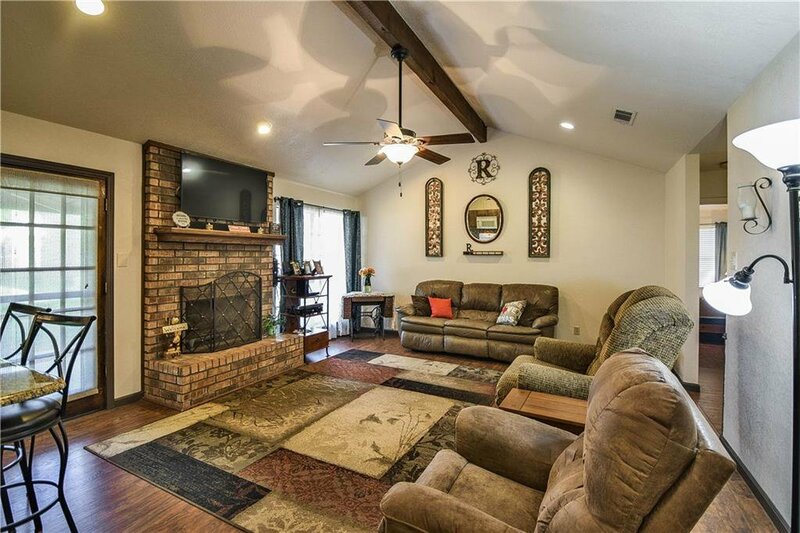 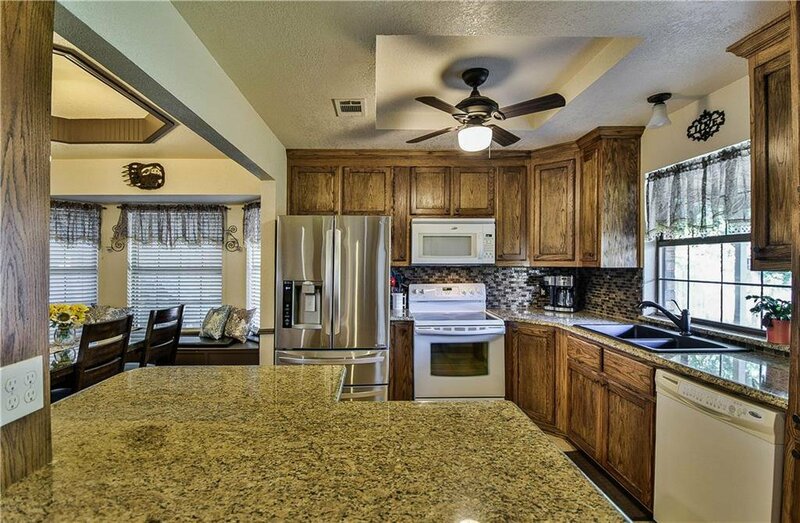 Home is in very good condition with lots of upgrades including granite countertops throughout, newer wood laminate flooring, and open kitchen & living room arrangement with vaulted ceilings! 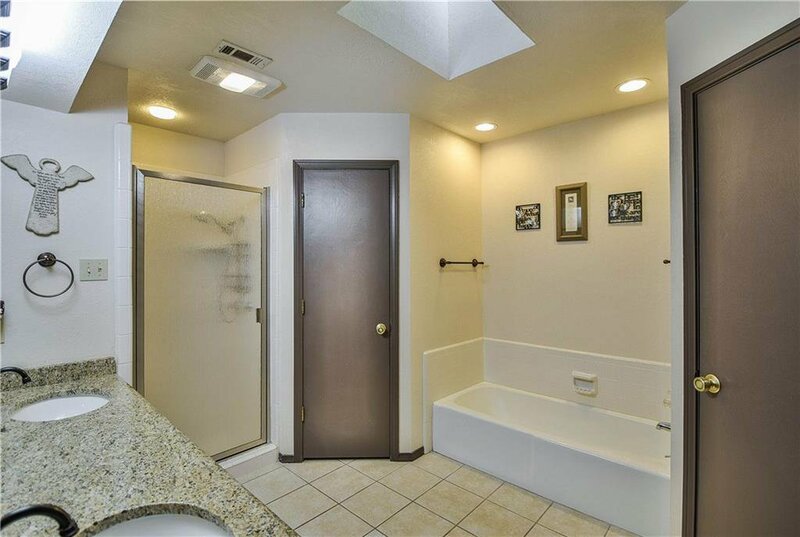 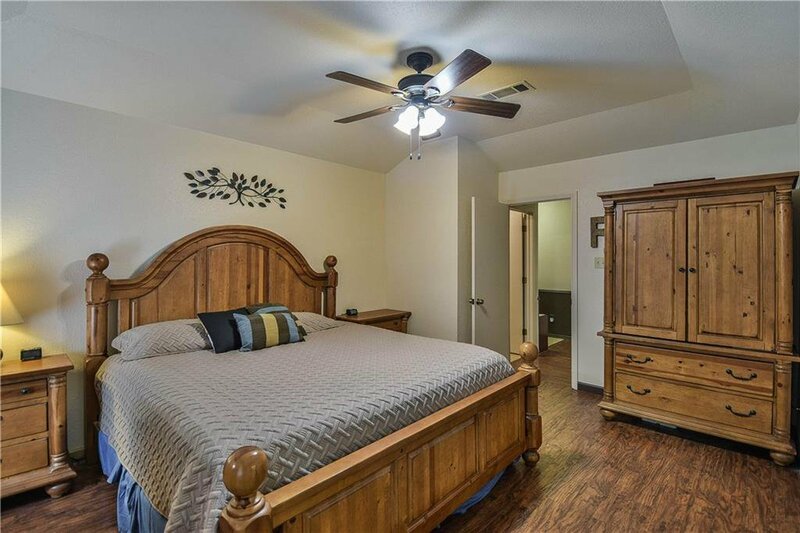 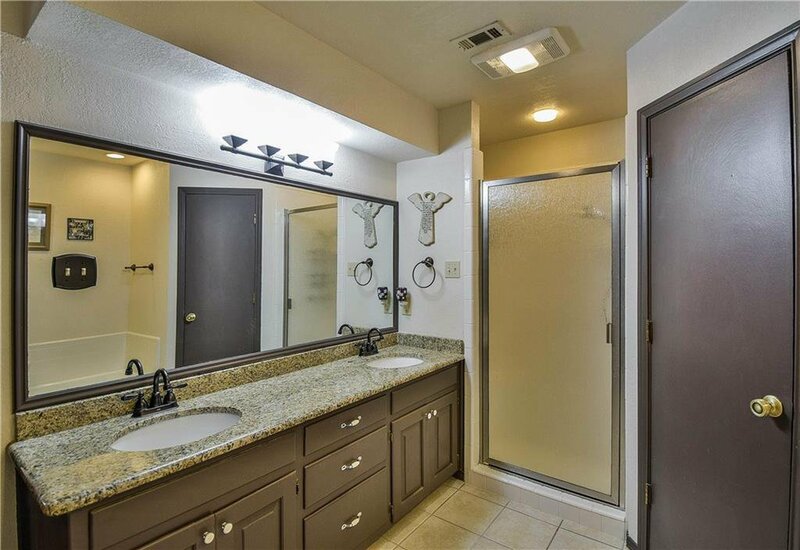 Spacious master suite with dual sinks and double closets! 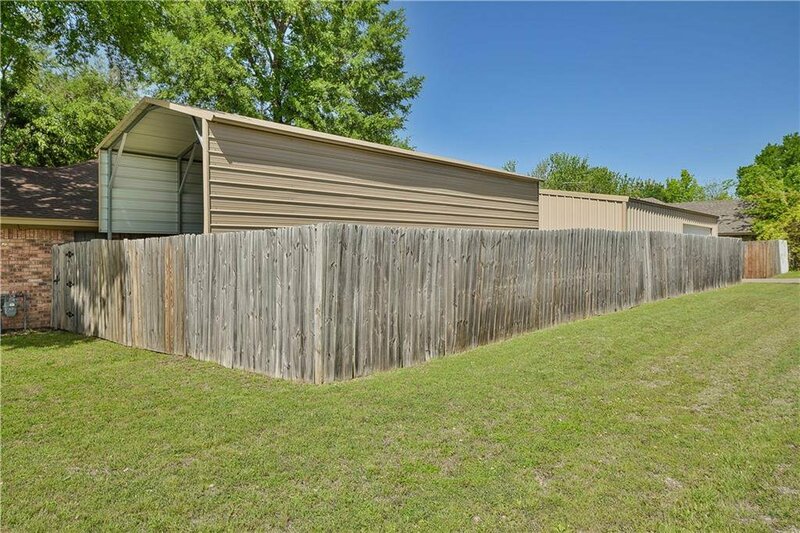 Workshop includes 220 electric and 30 amp service! 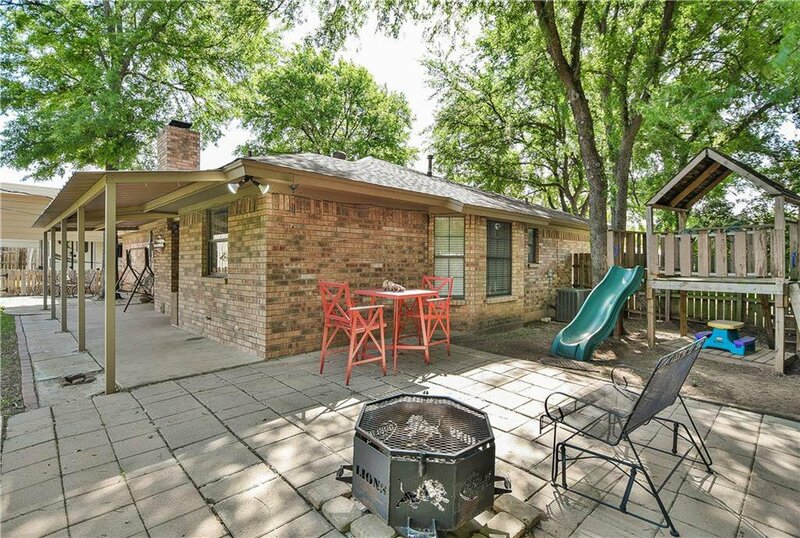 Nice fenced backyard with mature trees and patio! 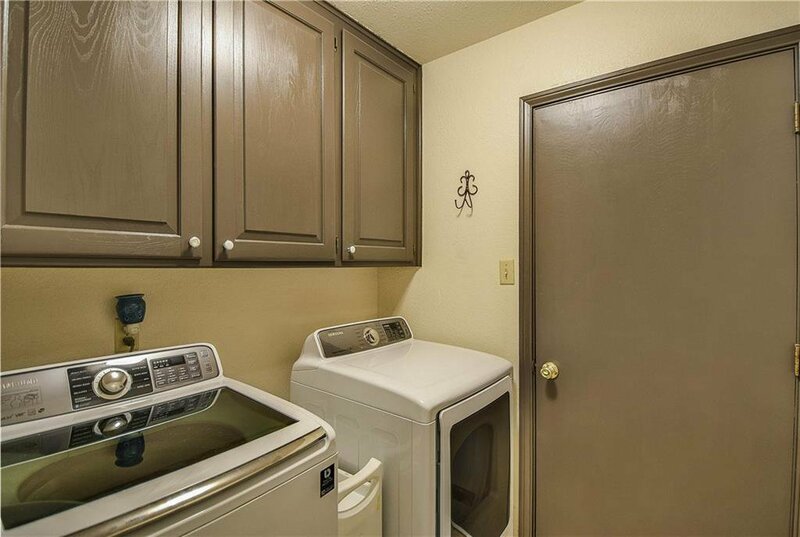 Connection for gas grill in back. 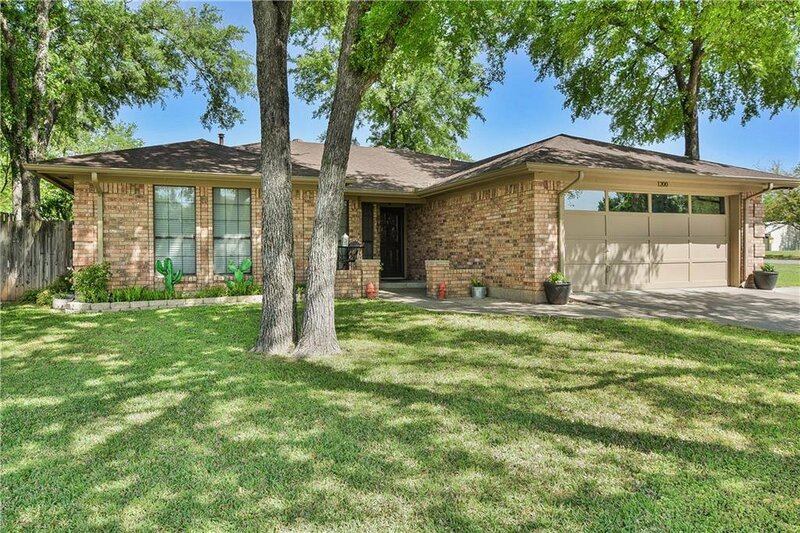 Lots of positives for this beautiful home in a desired neighborhood! 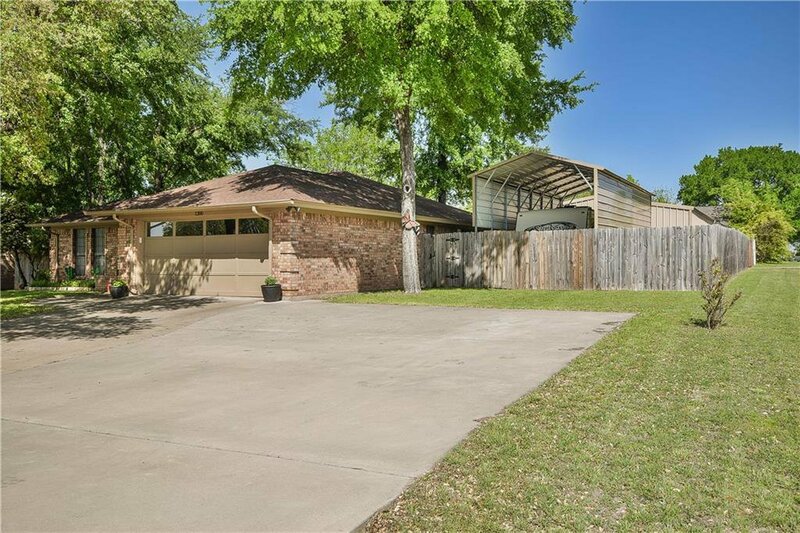 Also has an extra large driveway area!